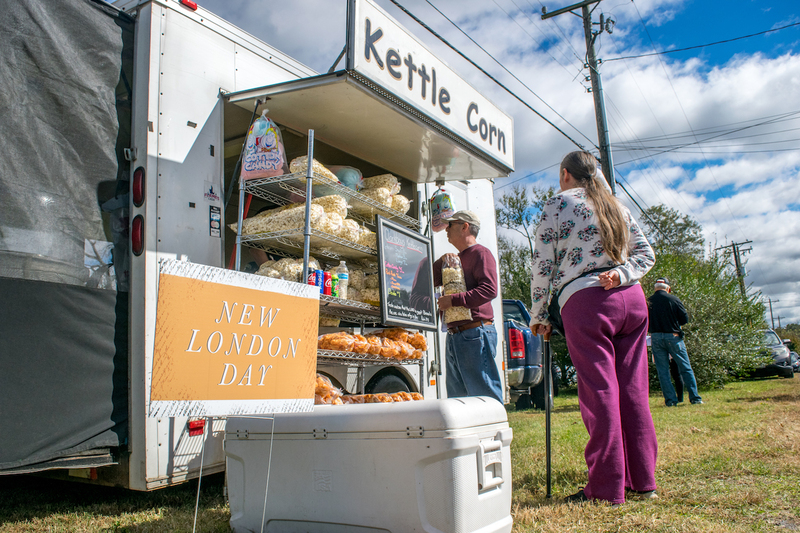 Liberty University partnered with the Friends of New London to hold New London Day Saturday, Oct. 27, giving the public an opportunity to learn about local history, including the historical sites that date as far back as the 18th century. New London was originally founded in 1754. It was the first county seat for Bedford County, and it was an important trading center in the Colonial and Revolutionary eras. After the counties split in the 1780s, New London went into decline. With time, New London again faded into the background, except for the community that lived there. New London Day strives to remind the public of the importance of New London and how it shaped the history of the United States. The annual New London Day also serves as an opportunity for people of all ages to become involved in something of great importance and significance. 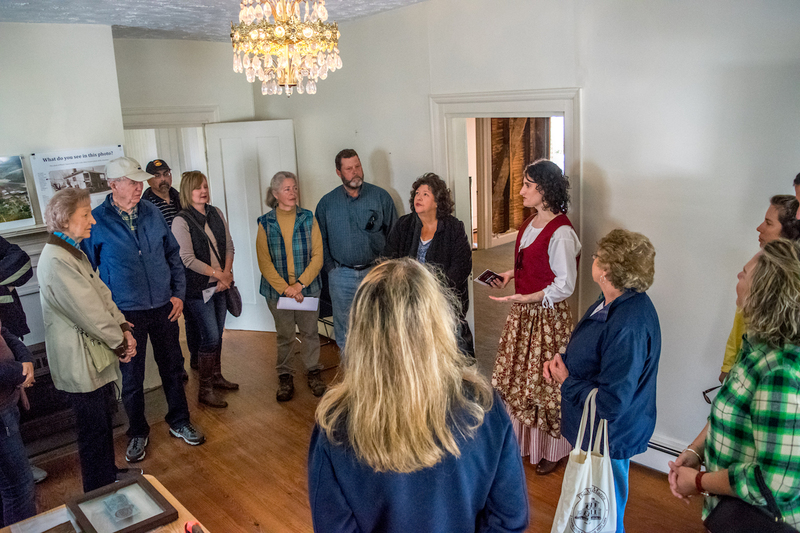 Friends of New London own three properties, all of which are in various phases of repair or restoration. Liberty has been an active part of Friends of New London for several years. Liberty just bought the Alum Springs Hotel, and New London Day served as the first time the hotel was open to the public. “I am excited just to see people walk in, see this incredible building and be able to think about the possibilities,” Donald said. Donald explained that they are taking a more proactive attitude towards collecting stories and information from people; people who might have a connection to New London. “We’re hoping to get more people involved in developing the history, because there are a lot of things we just don’t know,” Donald said. Clarkboys Kettle Corn provided freshly popped kettle corn at New London Day. Friends of New London also hopes to inspire people to assist with the fundraising of the African American Church. More information on New London Day can be found on Liberty’s website at liberty.edu/newlondonday or on Facebook @LUpublichistory. More information on the Friends of New London can be found at http://www.newlondonmuseum.org/. 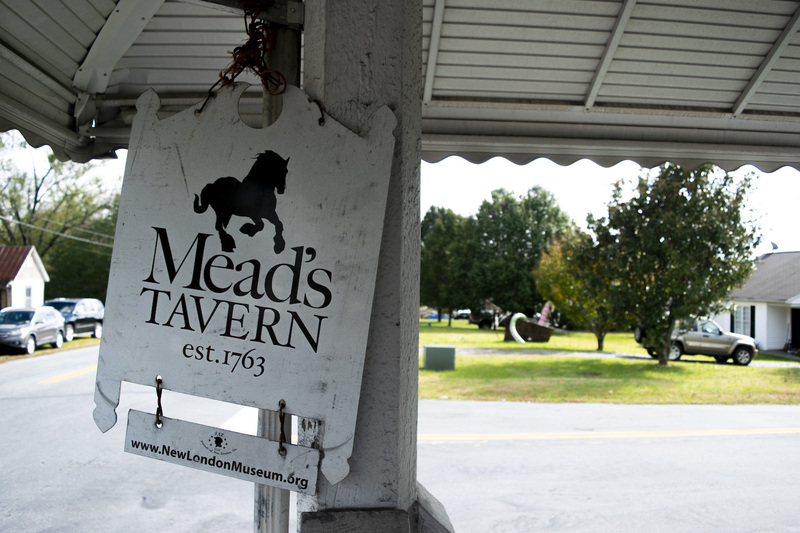 To learn more about Mead’s Tavern of New London, check out the Liberty Champion’s video on Facebook: www.facebook.com/Liberty-Champion-165455713466074/.